How to look easy, breezy and beautiful on prom night, with COVERGIRL Makeup Professional Greg Wencel. Deciding on what to wear on prom night can be difficult, but finding a perfect makeup look to match your dress and overall style can be even more prom-blematic! There is no better time to express yourself, whether it is with bold makeup or a simple, natural look. Faze interviewed makeup professional, Greg Wencel (who works as a makeup contributor for COVERGIRL), to get the best tips and tricks to make sure your prom night is perfect. 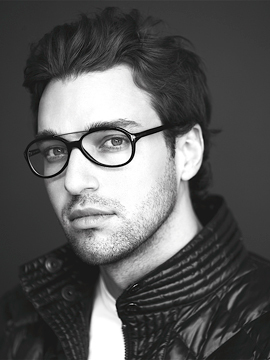 Greg helps add the finishing touches to your look with his expert makeup advice. When you are on a budget, what are some ways to save money on your prom look? GREG WENCEL: Opt for multi-purpose products that will give you more bang for your buck! 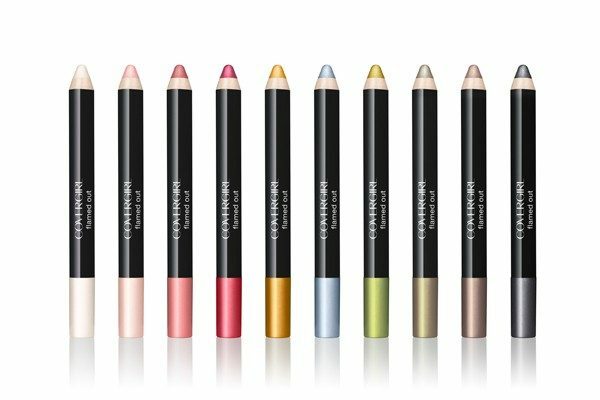 COVERGIRL Flamed Out Shadow Pencils are a 2-in-1 gel shadow and eyeliner that come in 10 blendable shades, so you can go from daytime to drama eyes with one key product. What is the most popular colour for eye makeup this season? GW: Tropical shades are definitely hot for summer! You can use them in so many ways, not only as an eye shadow but also on your lips or nails—there are so many fun ways to play up bright colours during the summer months, so don’t be afraid to experiment. If you’re wearing a red dress to prom, should you wear a red lip as well, or steer clear? GW: I would say to stay clear—you don’t want your makeup to compete with your dress! 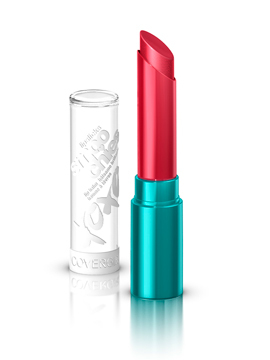 Instead opt for a light, hint of colour (try COVERGIRL Lipslicks Smoochies Lip Balm in Text Me which has a soft red hue). If you have a break out or blemish right before prom, what is a good product to use to reduce size/redness and then cover it? 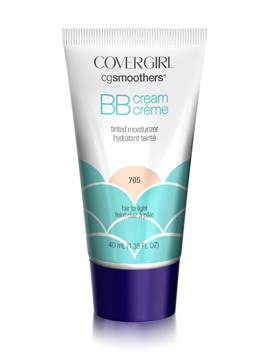 GW: When you have a blemish, you don’t want to irritate it even more with really heavy products, so I would recommend COVERGIRL CG smoothers BBcream which is a 9-in-1 skin enhancer that helps to cover, hydrate and protect in one step. The lightweight formula covers to help instantly improve skin’s appearance, but won’t clog pores and provides sheer colour for natural looking radiance.